There are a few myths around about Talking Mats. What does it do? – It supports communication and it doesn’t replace a person’s existing modes of communication, be that speech, signing, a symbol book, a voice output communication device or app. 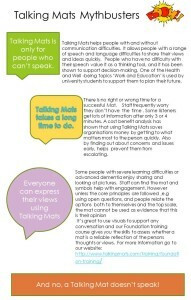 Talking Mats works alongside these modes to help people communicate even more effectively about a particular topic. Some more myths busted! Click on the picture to make it clearer. 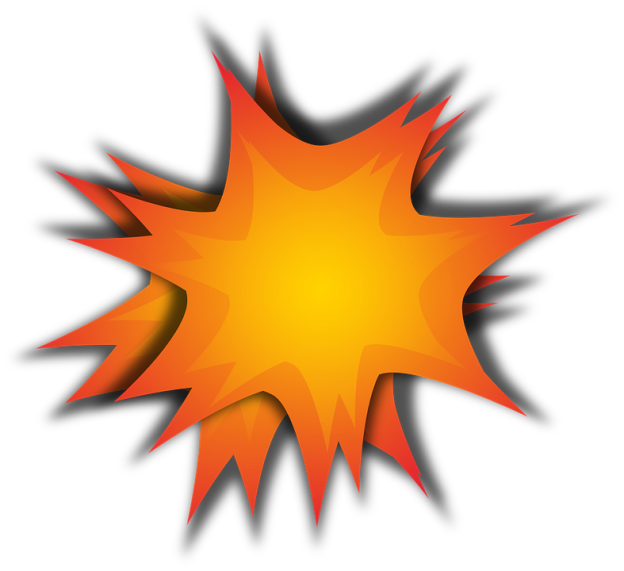 This entry was posted in Blog, Communication difficulties, Participation, Talking Mats principles and tagged Communication difficulties, empowerment, Talking Mats on November 24, 2017 by Rhona Matthews. Thanks to the Action Group in Edinburgh for their great blog about their co-trainer Lynnette Linton . 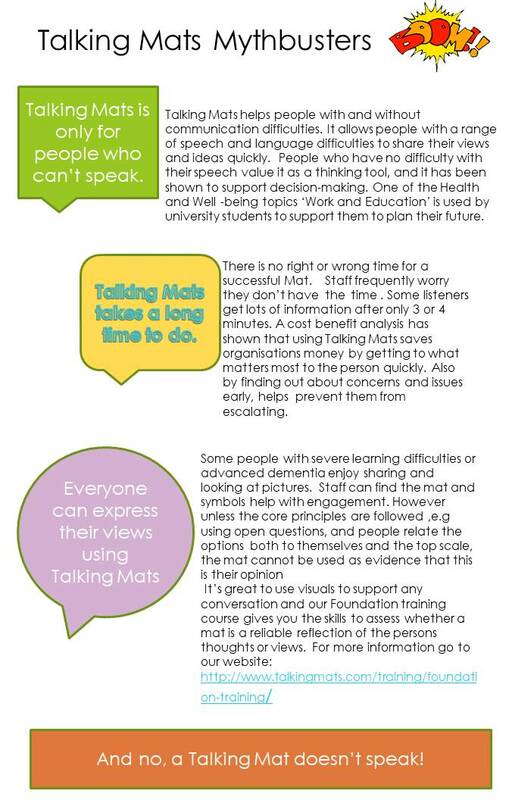 In 2016, a number of people with learning disabilities attended a Talking Mats training designed to build their communication skills and confidence so they could use to interview others about their community participation, in regard to Charter for Involvement goals. One of those trained was Lynnette Linton, the National Involvement Network Chairperson, and a Service User of The Action Group in Edinburgh. Lynnette interviewed several fellow service users using Talking Mats, and was supporting in the role of ‘Listener’ by Liz Taylor, an Action Group Training Officer, who as a consequence of this work requested to become an Accredited TM Trainer. 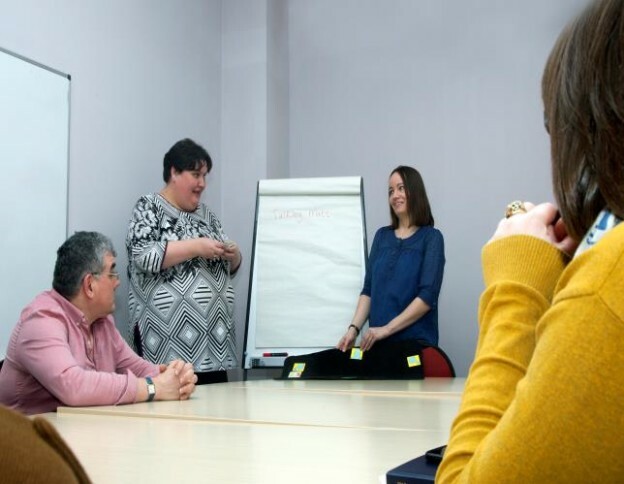 The Charter highlights that support organisations should involve Service Users in training their staff, so it then seemed natural for Liz and Lynnette to deliver TM training to Action Group staff together, with Lynnette in the role of volunteer co-trainer. Lynnette has since been a core part of training over 50 employees (including those at Senior levels) in Foundation Talking Mats training with the Keeping Safe add-on. Liz says, it helps that Lynnette is “naturally gifted at speaking to people, and ably demonstrates the significance of TM as a means of having your say on the service you wish to receive”. Lynnette and Liz do a demonstration Mat together, and then when trainees are doing their own Mat or showing their videos, Lynnette points out where they are applying the key TM principles (Lynnette enjoys issuing certificates to those who successfully complete the course). She also shares anonymised stories from her experience of interviewing ‘Thinkers’, which help get across what Action Group Users “want to change and improve about their service”. Liz says, “Our first experience of demonstrating a Mat together didn’t quite go to plan, as Lynnette became unexpectedly upset when discussing her views of a football team, when she was reminded of a close friend who had died who had been a fan”. As difficult as this was for both Lynnette and Liz at the time, it was a powerful example of how TM helps us express emotions we may not even have been ourselves aware are ‘under the surface’, and sparked real interest in TM as a communicative tool. The Action Group started gathering feedback specifically for Lynnette in her role as co-trainer, as part of the training evaluation and trainees have said that “she is exceptionally welcoming and puts everyone at ease; her passion for the topic is very evident, and it is very beneficial to hear real life examples, and how TM helps in her own life”. This includes how Lynnette benefits from the Keeping Safe pack, as a means of raising more ‘difficult’ issues. Lynnette says, “As a service user, I also now see myself as an important, valued co-trainer. [Training] is something I see myself doing more of in the future. My confidence has shot right up. It makes me feel proud, and my parents get to hear about it at my Review”. Staff also see the real importance of acting on the actions from each person’s Mat. Lynnette acknowledges that co-delivering has sometimes “been difficult, because I know some of the people we’re training. But I’ve been able to speak up about what I want from my support, my environment.” Recently she trained her own Service Development Manager and Team Manager, and although she felt it was harder to be honest, she had a captive audience, and her Managers then followed through on actions from her demonstration mats: “It’s made a difference to me, after doing a Mat with my DM about my home. I put ‘safety’ in the ‘Thumbs Down’, because I get frightened, and now I’ve got a security chain and a peephole on the door”. 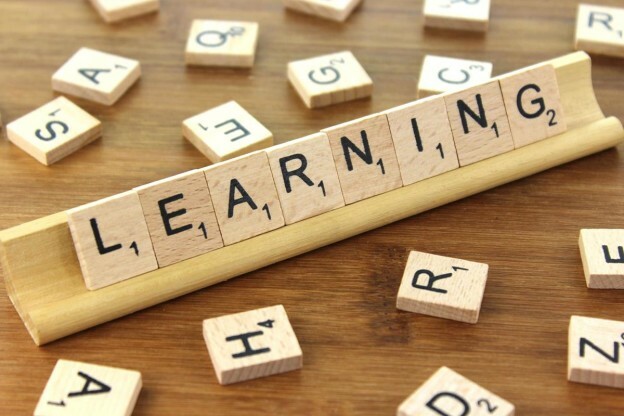 This entry was posted in Learning disability, Participation, Training and tagged empowerment, Participation, Talking Mats, Training on September 15, 2017 by Lois Cameron.